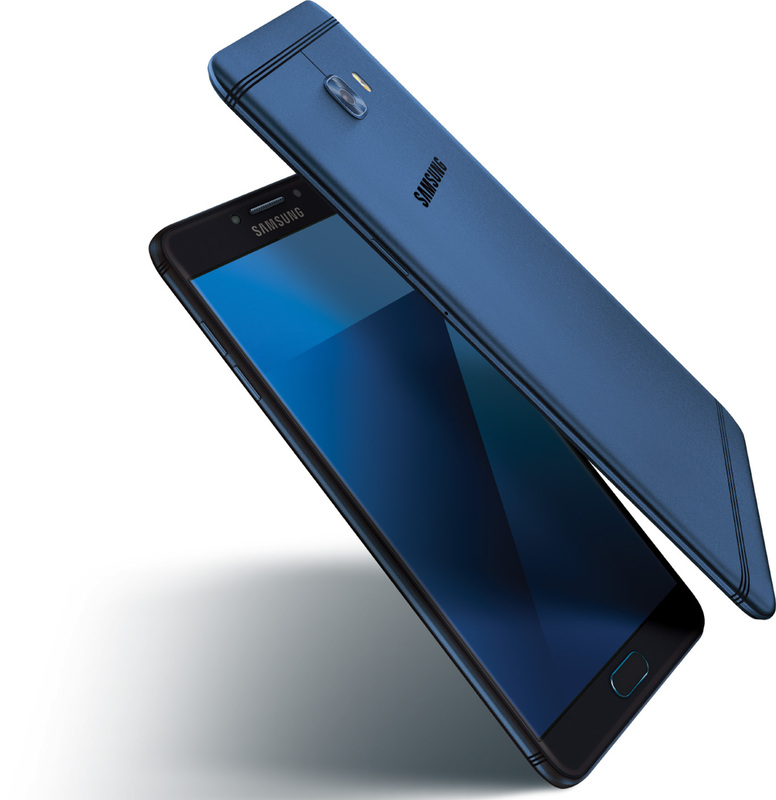 Samsung Galaxy C7 Pro is a great device which runs on Android Marshmallow OS. There is a speculation that the device is soon going to receive updates including Android 7.1 Nougat, and latest the Android 8.0 Oreo firmware. However, it is necessary for its users to prepare for this update. This post is meant to help you a lot in getting this update done successfully. It is important to understand that any update can be obtained and applied in various ways. In most of the cases, OTA emerges out as the most preferred way forward. Others go for the manually installation of the OTA firmware through recovery mode, while some go for the actual manual process that can be finished using Odin. Here we will discuss about all these update solutions that can be anytime applied on the Samsung Galaxy C7. The OTA update is one that is rolled out ‘over the air’. It is designed by Google, enhanced by Samsung for your C7 Pro and customized by each carrier that is into smartphone manufacturing. Therefore, the actual roll out will rely on how fast your OEM and the carrier are moving after receiving the stock firmware from Google. In general, the OTA is fetched as a notification – for enabling the software you just have to tap on this notification and follow on-screen prompts. The OTA can be acknowledged on your Samsung Galaxy C7 Pro only if your phone is already running on official Android OS and only if root access wasn’t earlier established – in that case you will have to complete the update process manually, through Odin. Tap on Menu and navigate to Settings. From Settings choose Software version. Now you can use a dedicated search engine. Use it and scan for possible updates. If a new firmware is ready for your Samsung Galaxy C7 Pro, you will be impelled with the implied notification. Charge your smartphone if its power level is below 50%. Resume the update process by following on-screen prompts. Download the OTA package on your PC. Put the downloaded file on desktop. From desktop transfer the downloaded file and place it on your phone. Remove the USB connection – the computer isn’t required anymore. Turn off your phone and reboot into recovery mode: press and hold Power, Volume Up and Home buttons at the same time, for a few moments. From recovery select ‘Install ZIP from SD card’. Pick up the OTA file and flash it. Once finished, go back to main menu of recovery and choose ‘reboot system now’. Once done, run the flashing program on your computer. Meanwhile, turn off your handset and afterwards go to download mode: start pressing and holding (at the same time) the Power, Volume Down and Home buttons for a few moments. When download mode appears, connect your device with your computer using the USB cable. Once this connection is done, Odin should read your C7 Pro; you will receive the ‘added’ message and the ID:COM field will turn yellow or blue. Otherwise you need to reinstall your phone’s drivers before resuming the rest of the update steps. From Odin click on the AP option and load the firmware file from your computer. Don’t check the Auto Reboot and Re Partition options under Odin. Click on Start for launching the update operation and wait while the Android OS is installed on your Samsung Galaxy C7 Pro. When that’s done you will notice the ‘pass’ message displayed; at this point the ID:COM field should be turned green. Detach the USB cable and close Odin; finally, reboot your phone.